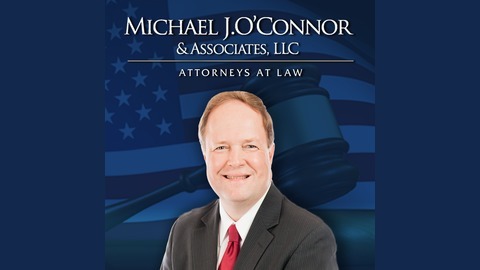 You are listening to the O’Connor Law podcast brought to you by Michael J. O’Connor & Associates. 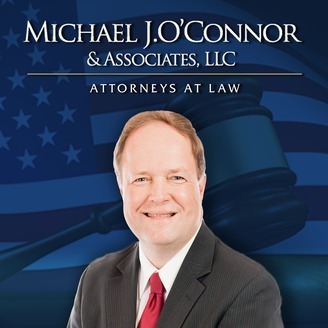 Here, you will find valuable legal insights into the complex areas of work injuries, motor vehicle accidents, falls in public places, social security disability, estate planning and more. There are a couple of ways that someone with a mental disability can become eligible for Social Security Disability benefits and one of them is by meeting a listing that Social Security has set forth for certain diagnoses, such as maybe bipolar, schizophrenia, depression, anxiety.